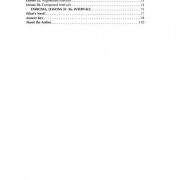 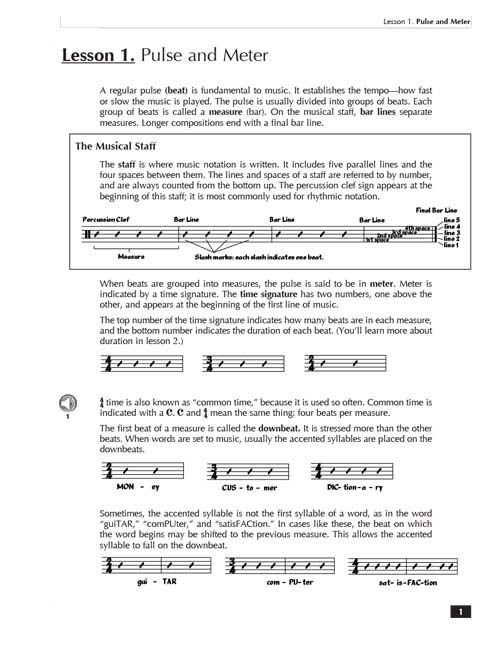 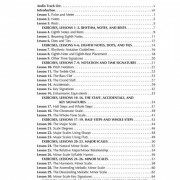 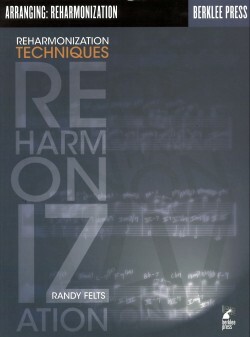 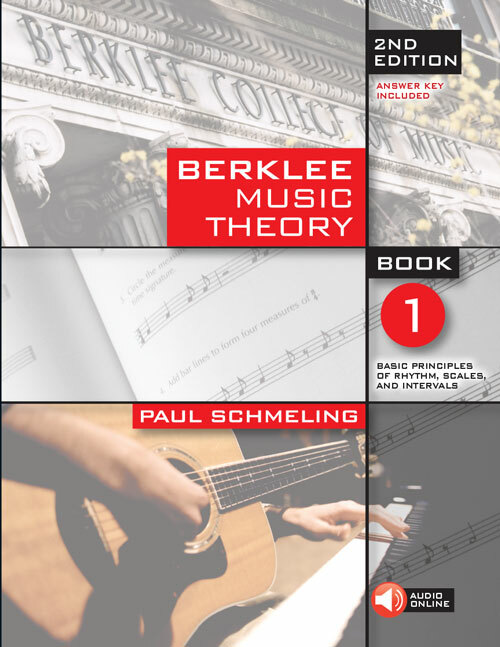 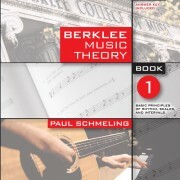 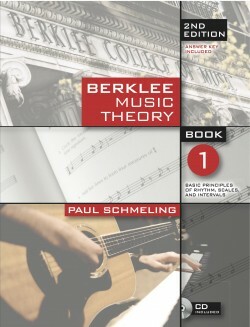 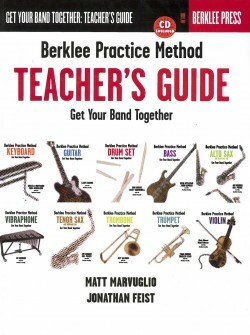 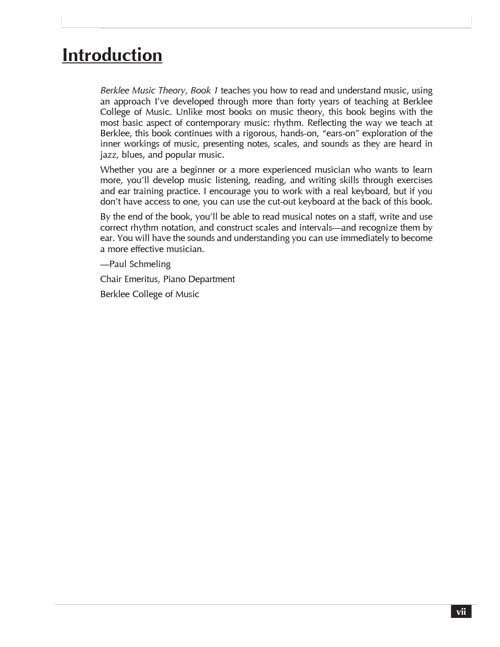 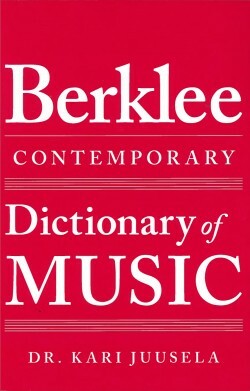 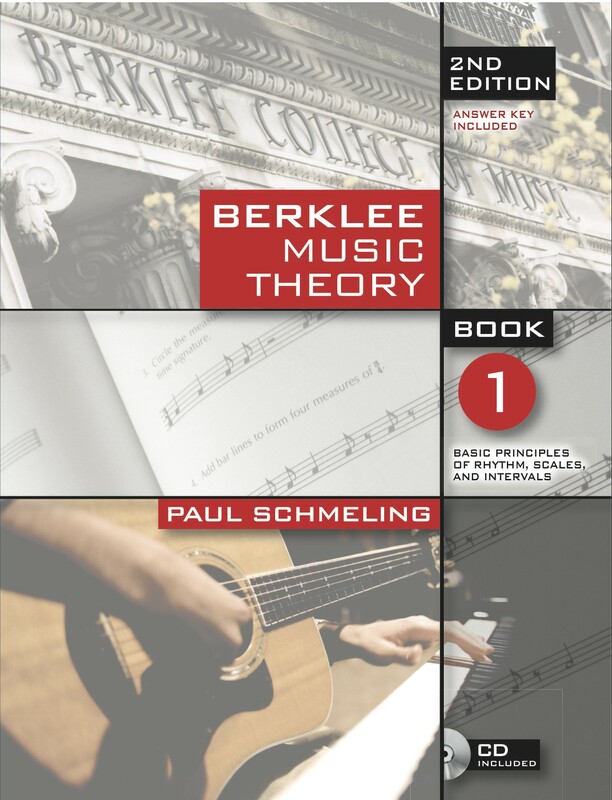 This book is perfect for anyone who wants to learn music theory, whether they already play an instrument, or are looking to expand the depth of their musical knowledge. 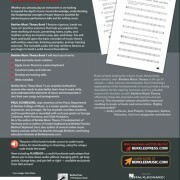 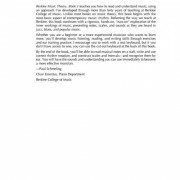 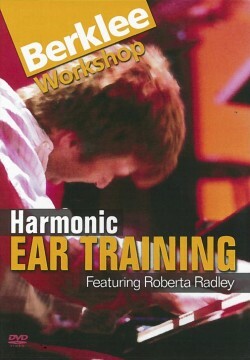 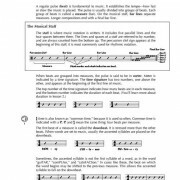 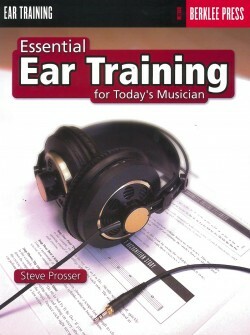 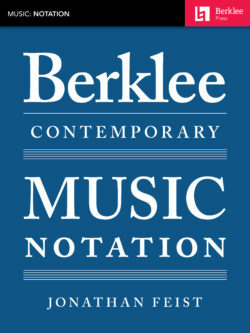 This essential method features hands-on and “ears-on” practice exercises that help you explore the inner workings of music, presenting notes, scales and rhythms as they are heard in today’s music styles. 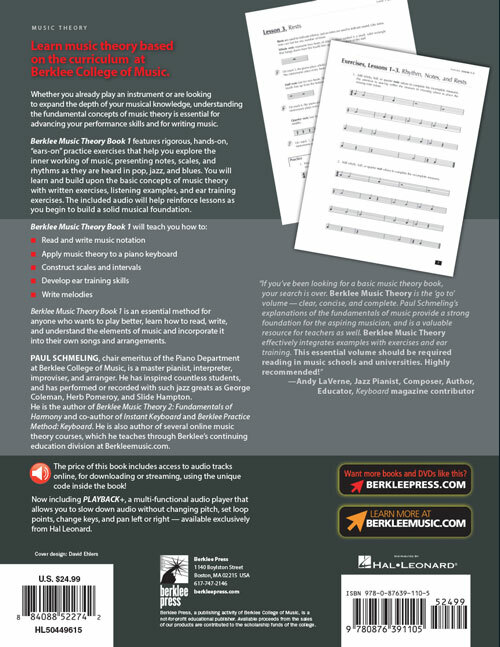 The online audio examples will help reinforce lessons as you begin to build a solid musical foundation. 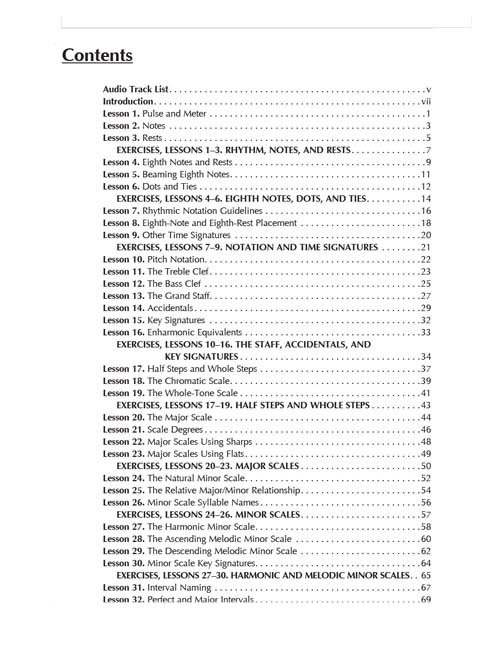 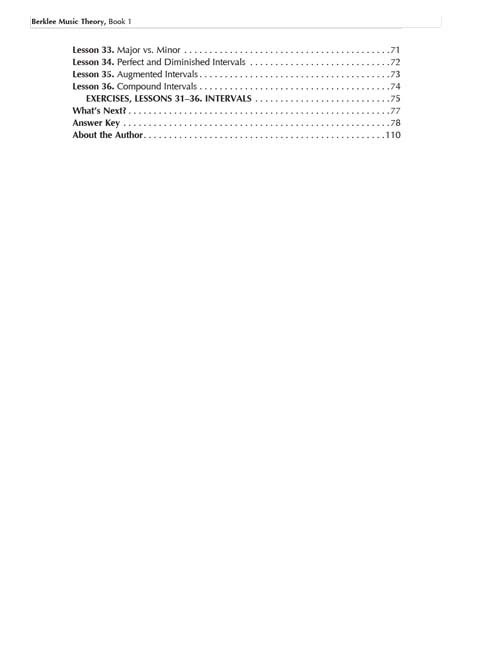 Now available with an answer key!